ATTENTION! 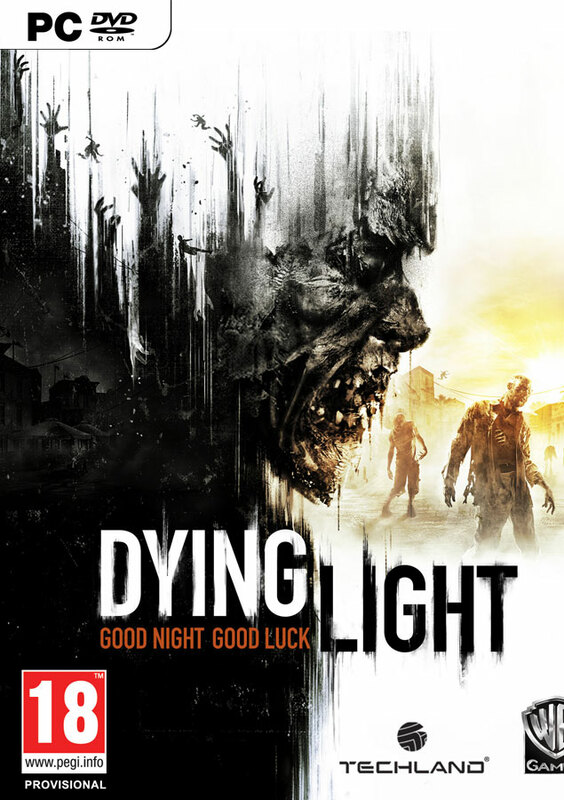 To access the content of the add-on, you must have the game Dying Light and the addition Dying Light: The Following activated. Become a Harran ranger and get unsuspecting thugs to answer for your sins! Put on a new camouflage uniform, shoot right in the head with a special Ranger Bow and roll it out on the outskirts of the Pathfinder. The kit "Harran Ranger" includes: new coloring machine, outfit for the character and 4 drawings of arrows.